A small update to Reaktor brings a huge change to the Blocks environment - you can now patch directly in the front! 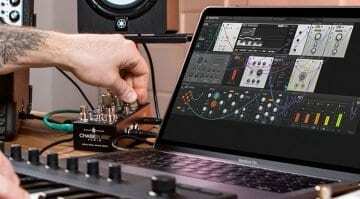 Blocks Base is your free 24 module starting point and Primes doubles that up for €99. 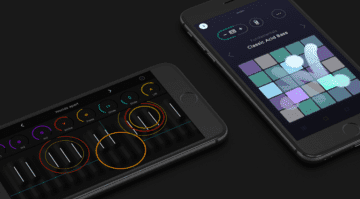 ROLI has made its upcoming Studio Player available as a public beta, containing all three of the company’s sound engines, adding a new interface and some effects and composition tools. 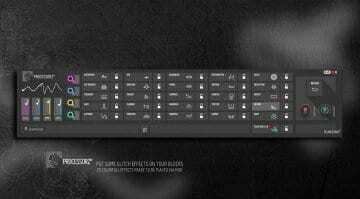 The first synth to come out of Fxpansion since the ROLI merger and it's a doozy. 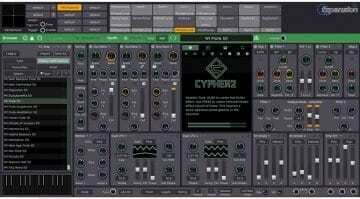 CYPHER2 is a complex analogue modelled oscillating and modulating five-dimensional monster synth. 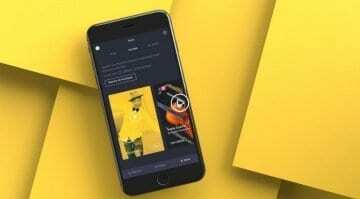 Pharrell Williams steps onto the board at ROLI as the Chief Creative Officer and we all get a free version of Happy to play with on our iPhones Noise app. 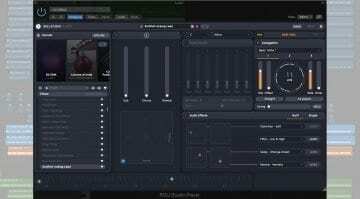 If you own Reaktor Blocks then prepare to lose a couple of hours playing with Processorz, a free remix effects processor that's too much fun. Manipulate music while playing Tetris on a sequencer grid - Chime Sharp is a wonderfully creative waste of your time with tracks from CHVRCHES, Chipzel, Haiku Salut and many more.